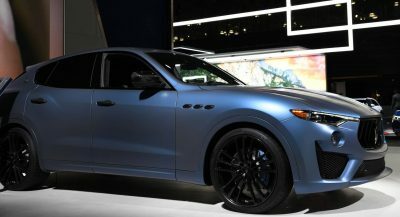 Shares in both Fiat Chrysler Automobiles and Peugeot have jumped following a suggestion that the French automaker is open to a merger with FCA. 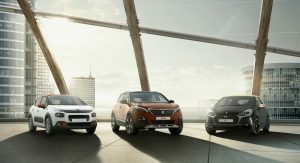 The president of Peugeot family holding company FFP, Robert Peugeot, told French newspaper Les Echos that he would support a potential deal with FCA, Reuters reports. “With them, as with others, the planets could be aligned,” Peugeot said. 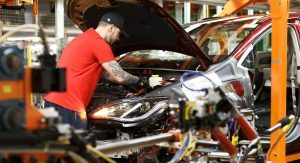 While FCA declined to comment on the report, shares in the car manufacturer jumped by 5.2 per cent. 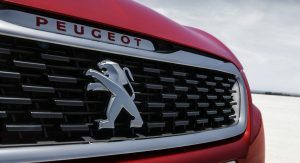 Shares in Peugeot also rose by 2.7 per cent. In recent weeks, both the boss of PSA Group, Carlos Tavares, and FCA’s new boss Mike Manley, have indicated they’re open to mergers. According to Tavares, the company views the likes of Fiat, General Motors, and Jaguar Land Rover as ideal partners. 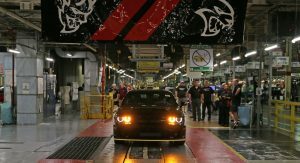 FCA could be the perfect merger partner for PSA Group considering the Italian-American company’s strong presence across North America. By comparison, the majority of PSA Group’s sales are concentrated in Europe. “PSA is essentially an EU pure play as things stand (roughly 90 percent of consolidated unit sales in EU) so an acquisition of a company with a broader reach would make strategic sense,” Evercore ISI analyst Arndt Ellinghorst said. 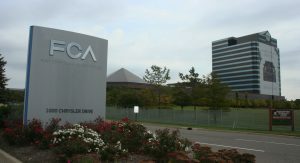 A merger has long been on the agenda for Fiat Chrysler Automobiles. 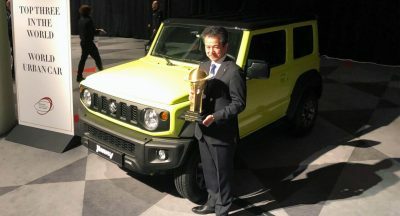 For years, the late Sergio Marchionne actively pursued merging FCA with another company but his plans were pushed back by the likes of General Motors and others. 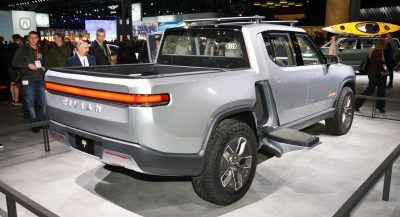 In an automotive market where production and technology partnerships are becoming increasingly common, it seems as though FCA is eager to ensure it doesn’t miss out. What? I didn’t see that coming. I hope it flies.! I just hope their quality and reliability doesn’t take a hit by the merger. FCA has some major work to do in that field. How ironic that Peugeot bought Chrysler Europe 40 years ago. That isn’t an example of irony. 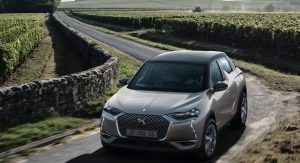 This article is somewhat misleading because PSA includes brands other than Peugeot. Like Citroen and the recently acquired brands from GM. It’s PSA and not Peugeot that would be merging. PSA stands for Peugeot Société Anonyme. It’s like talking about VW, it’s a brand but also a group. He also speculates on a merger with GM. 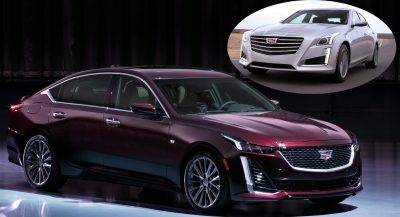 How interesting that would be, after both GM and PSA spittling off Opel from GM platofrms, engines etc and their plants to move away from GM IP, and they just join again. Well if they did, you can say goodbye to Lancia, DS, Chrysler and Jeep. Jeep? Why? As far I remember they are profitable. Italian, French, German, British and American all under one roof – what a thought.